Who would be equipped to make sensible, rational and fair decisions after my death? Who would be willing and able to take on the job, and could stand up to any pressure from my beneficiaries? Where does this person live, and how difficult would it be for them to act in the role? How old is this person, and are they likely to survive me or to be fit enough to do whatever is required? Has this person ever been bankrupt, or do they have a criminal background? Does this person have a parent or spouse (or anyone else in their life) who could influence them to make decisions in a certain way in the course of administering my Estate? How “messy” or complicated is the administration of my Estate likely to be? Should I appoint more than one person? If I do this, what do I want to happen if these people don’t get along, or can’t agree on something? Should I nominate a professional person or trustee company, knowing that this might come at a cost to my Estate, and might be disempowering for the loved ones I leave behind? Should I nominate a substitute Executor in the event that my first choice is unable or unwilling to act as my Executor? 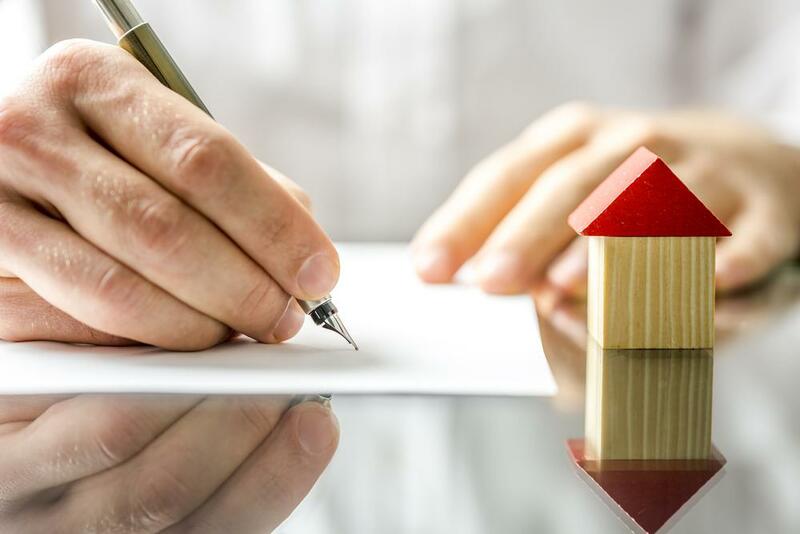 If you anticipate that there is the potential for a claim against your Estate by a disgruntled beneficiary, you might not want to nominate that particular person (or any other beneficiary named in your Will) as your Executor. For example, if you want to leave your entire Estate to charity, rather than to your children, you might think twice about appointing your child as your Executor. Every person (and every Estate) is different, so of course this cannot be an exhaustive list of things to think about when choosing your Executor. We encourage you to turn your mind to what is important to you, and what you wish for your loved ones after you’re gone. Monday, 13 August 2018 Child Support - Team Pitt or Team Jolie? Tuesday, 06 March 2018 Who will look after my children if I die? Why every parent needs a Will.